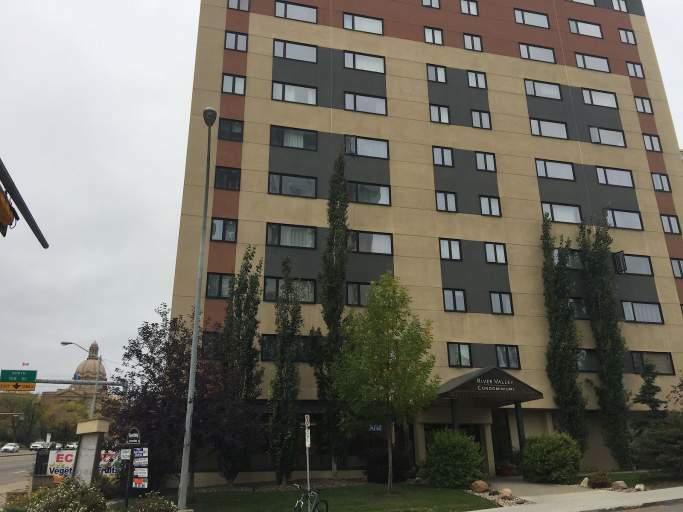 Gorgeous One Bedroom Condo in Downtown Edmonton! You will fall in love with the SPECTACULAR view of the River Valley. Out your window you can see Telus Field, where the Edmonton Cracker Cats play, Kinsmen Park, the North Saskatchewan river, and the lush vegetation of the river valley! The condo has recently been renovated, and comes complete with laminate hardwood flooring, upgraded kitchen with linoleum and 5 stainless steel appliances (fridge/freezer, dishwasher, microwave, oven, stove). You will fall in love with this suite!! GAS & WATER INCLUDED IN RENT - PAY ONLY POWER!! Call to view your new home TODAY! !